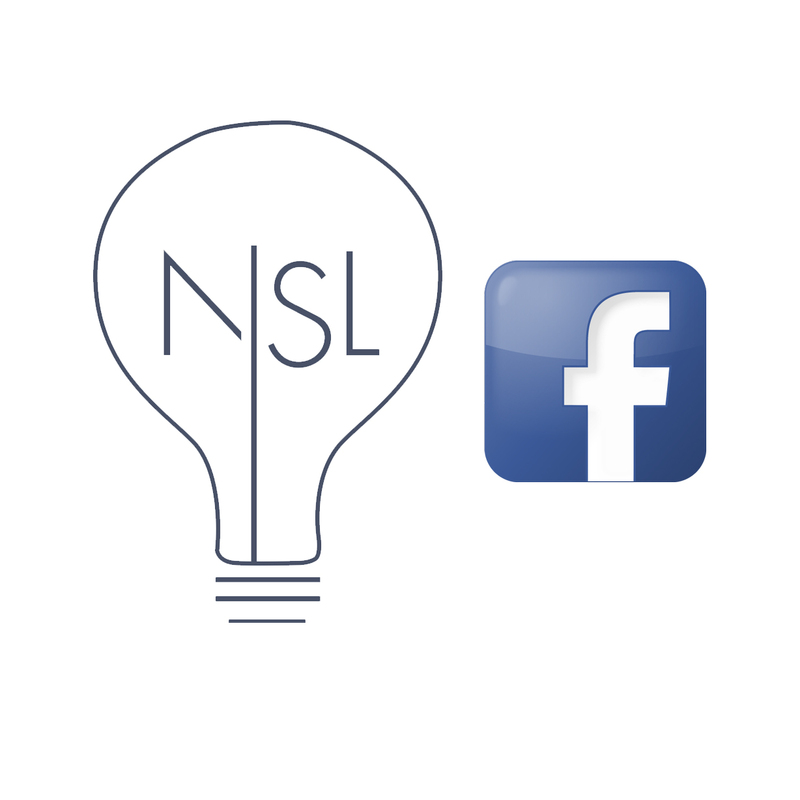 Watch short video sessions from Never Stop Learning directly on their Facebook, plus updates and photos from NSL! Tag your photos using #bbme on our Instagram. How do I tag pics?